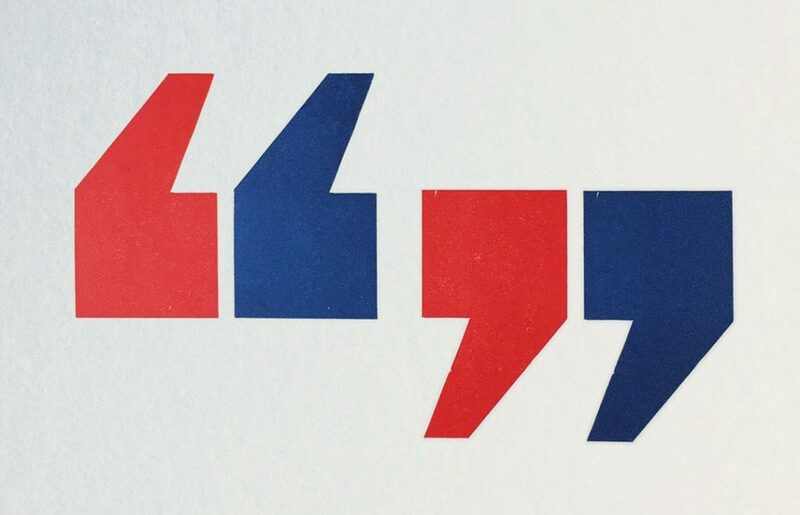 Letterpress quote requests and questions go here. Cranky is ready with his calculator. Or, always just happy to talk about your print project. Use the fancy new Live Chat doohicky below. What we should call you before we are friends. It's not proper mail but it will do for now. Select all that you are considering. Give us a brief description of what you are hoping to do. Upload a layout or artwork file so we can see what you are envisioning. ITCHING TO GET YOUR HANDS ON AN INSPECTOR STAMP? 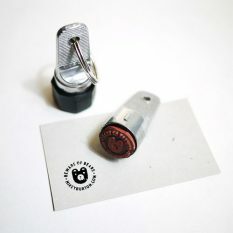 While letterpress printing is our main trade, these self-contained custom mini rubber stamps have become quite popular. Put your stamp on now.